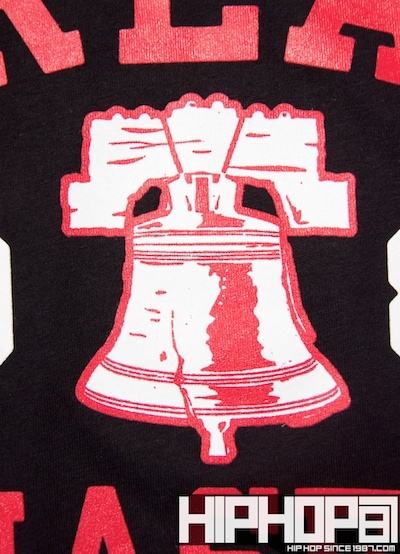 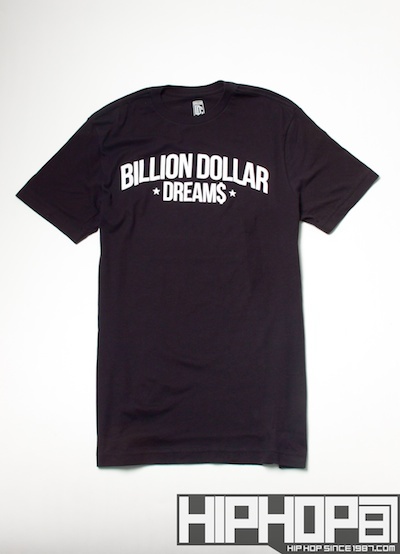 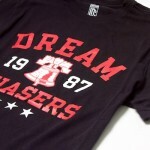 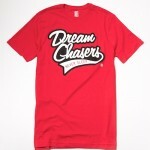 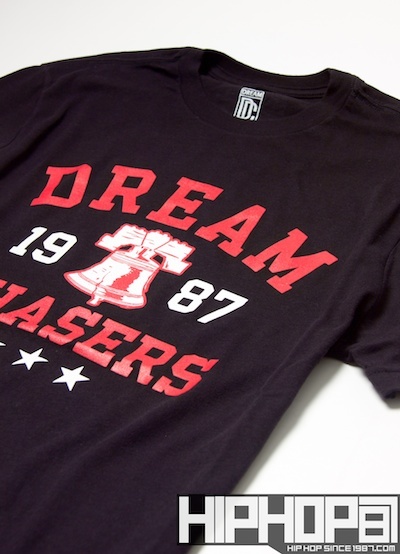 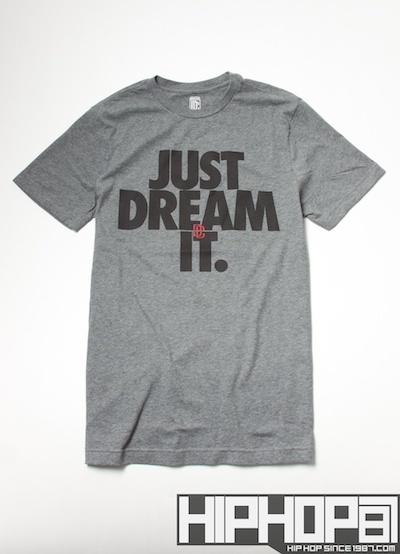 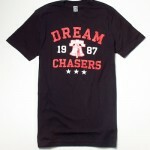 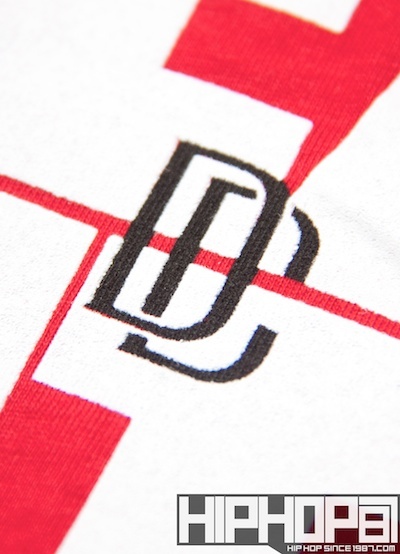 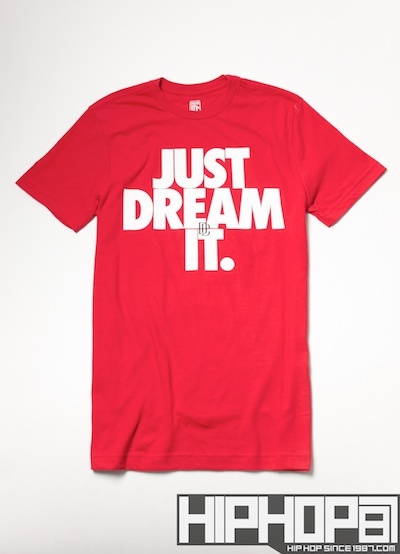 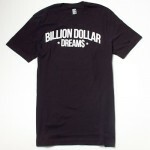 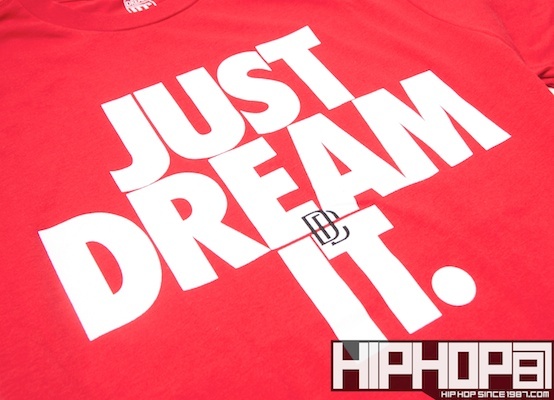 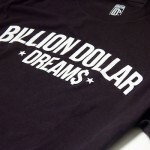 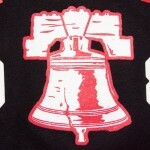 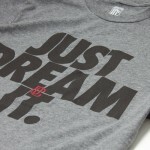 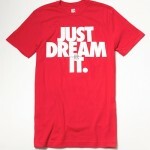 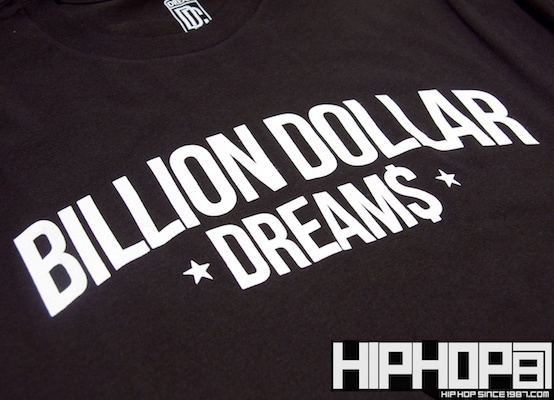 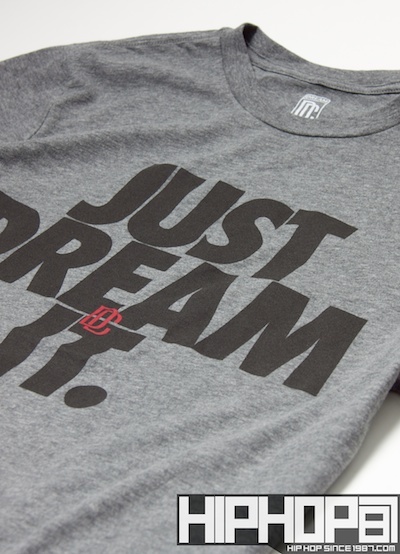 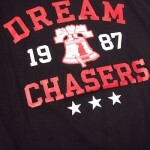 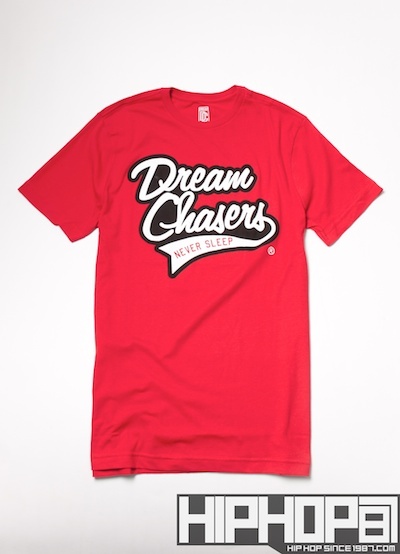 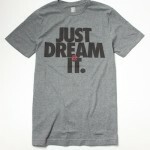 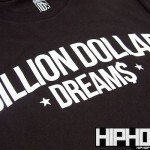 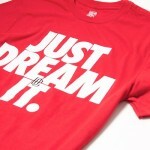 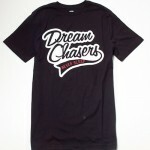 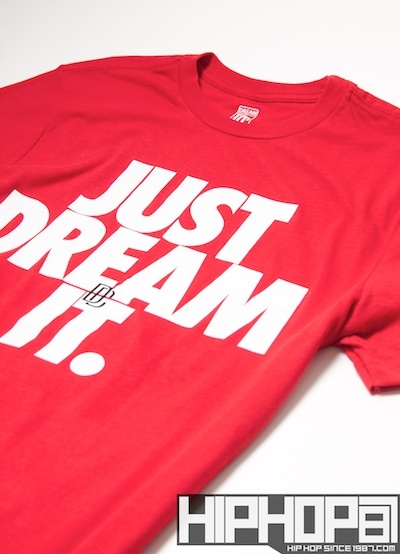 Meek Mill is back at it again, but this year with all new shirts from his signature Dreamchasers line via Ecko. 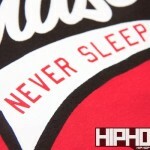 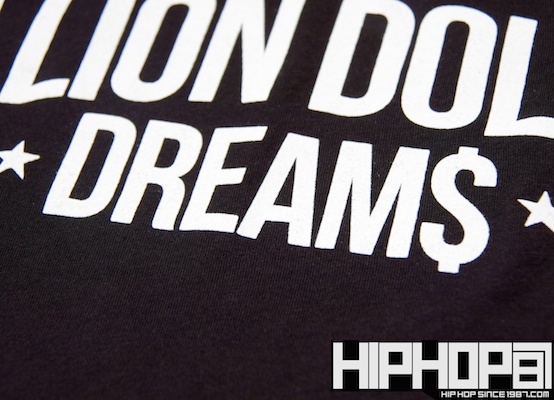 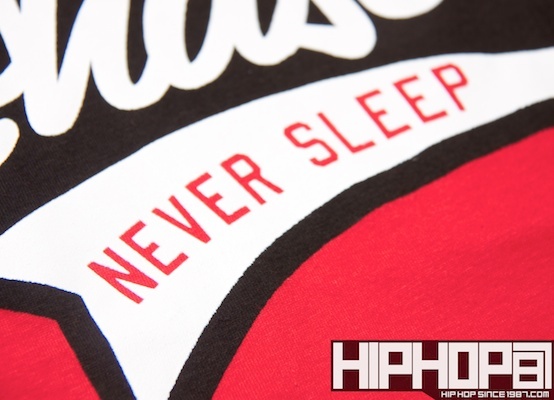 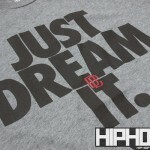 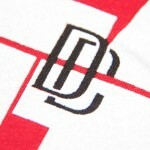 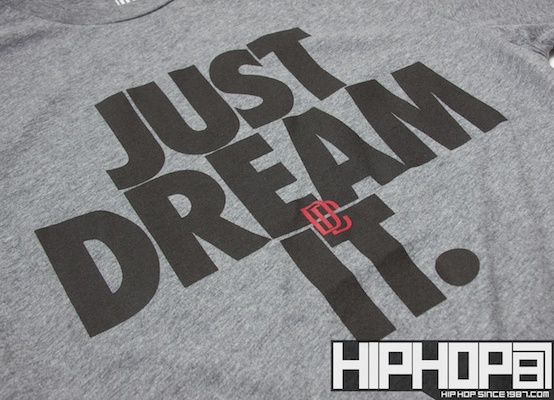 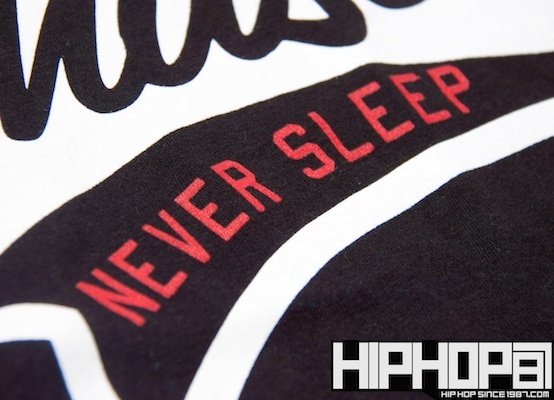 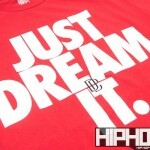 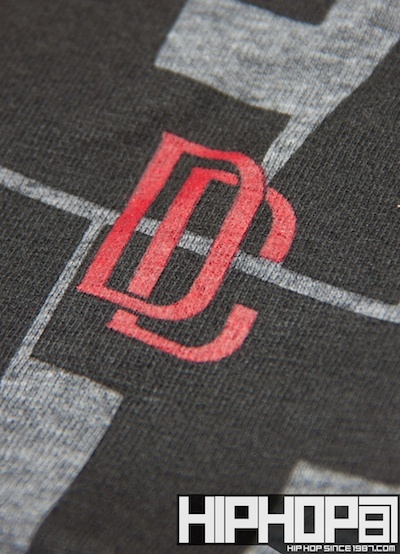 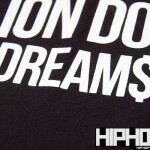 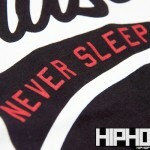 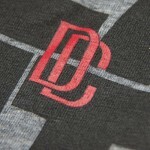 HipHopSince1987.com was able to get their hands on exclusive shots of the new shirts that just released today on ShopEcko.com. 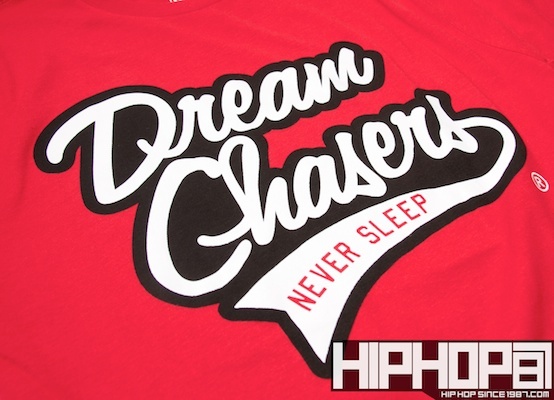 With Meek Mill new mix tape releasing May 7th, and debut album expected to release August 28th, its only right to launch his signature line now. 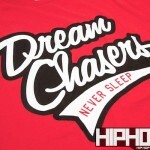 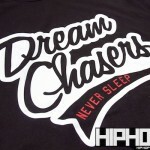 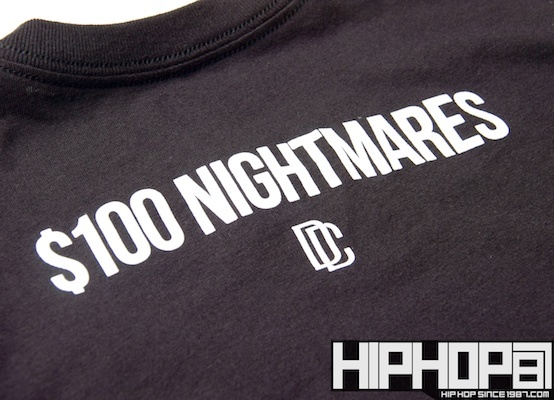 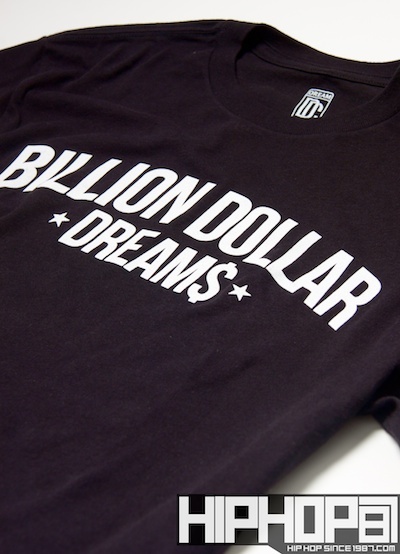 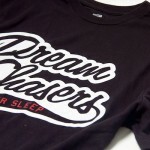 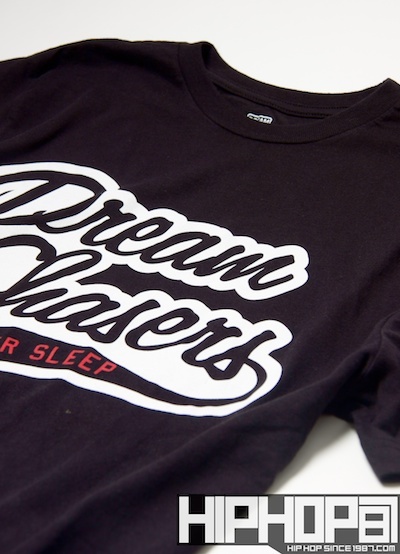 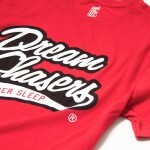 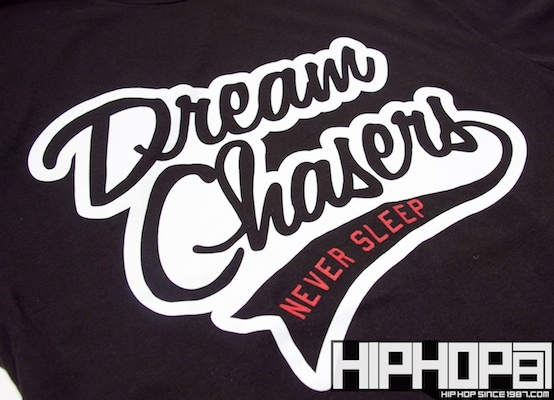 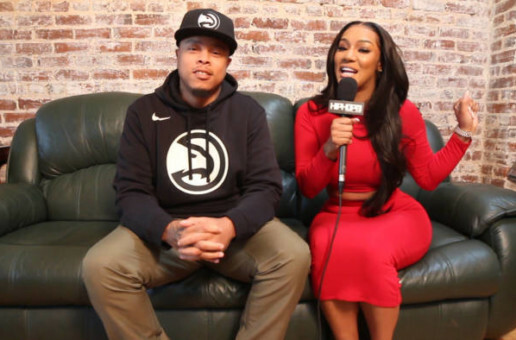 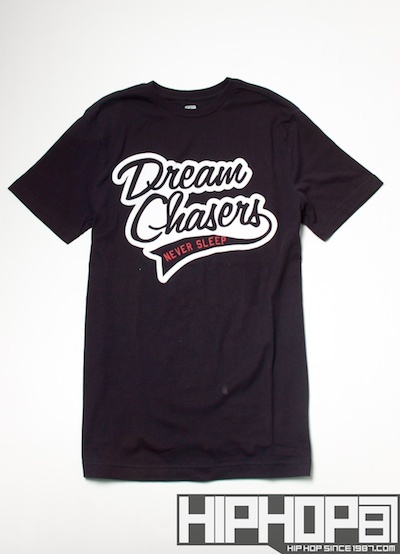 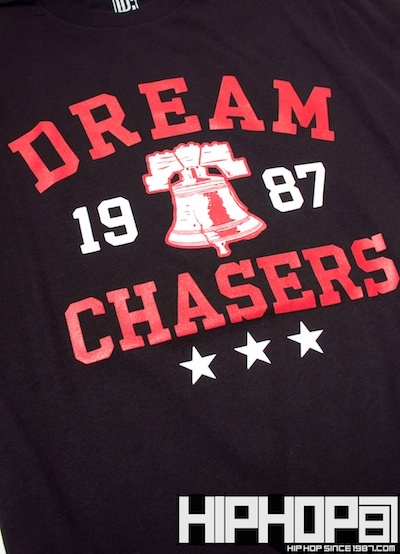 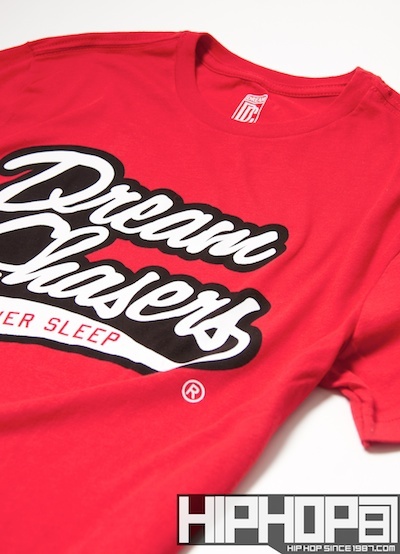 Last year Meek Mill released his first batch of Dreamchasers shirts, sweatsuits, varsity jackets, hates and more to go along with his first mixtape, Dreamchasers. 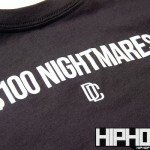 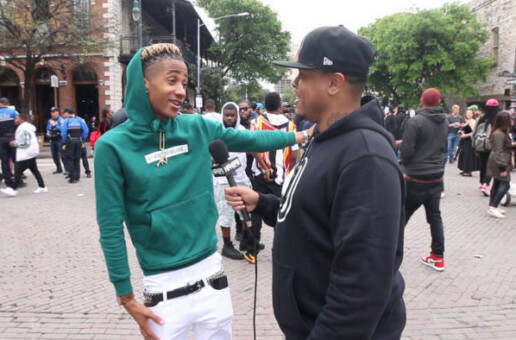 Well its 2012 and he is back at it with new designs for his new mixtape.